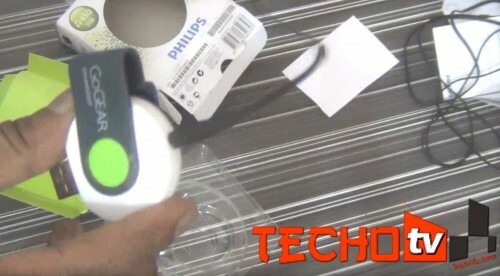 [sch i=”description” c=”Watch Video review, hands-on and unboxing of Philips GoGear SoundDot portable mp3 player. The model reviewed in the video above is of 2GB capacity. It comes with Philips Songbird software for synchronization, although you don’t need this software”]. It doesn’t come with any charger. 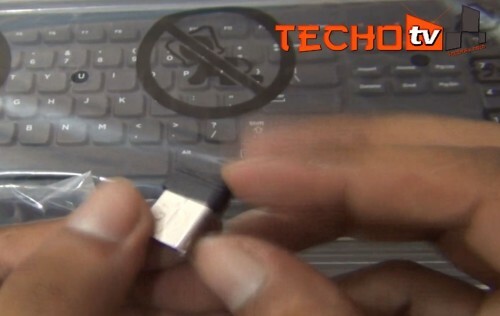 It’s designed in such a way that you can plug it directly into usb port of your laptop or pc. This is kind of convenience but disadvantage at the same time as you need laptop to charge your device, or you need to buy usb charger which will add to the cost. It also acts as 2GB pendrive. It has controls for play/pause, volume up/down, next/previous song, shuffle on/off. The sound quality is good, but the bundled earphone is not of high quality so be ready to spend extra bucks on buying high quality headphone if you already don’t have one. 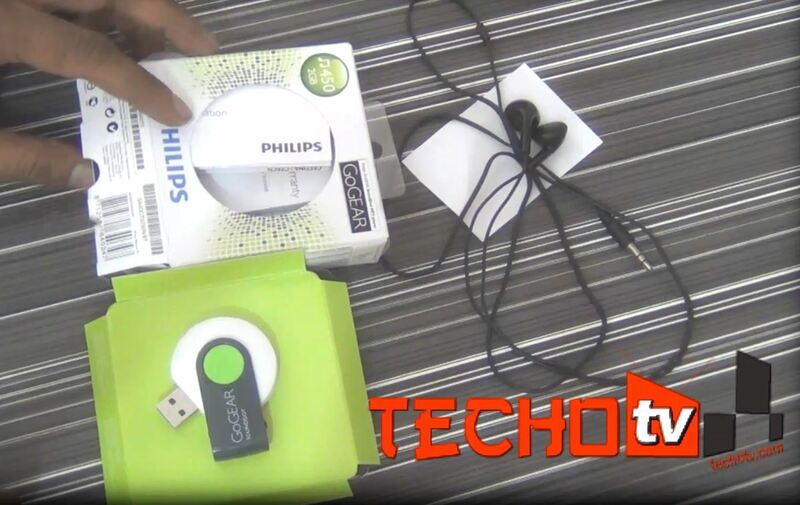 Watch the full video review above for all the pros and cons of philips GoGear Sounddot mp3 player.